Access the same tools that we use with our clients… for FREE! We use these tools to help clients create a solid personal finance routine and now you can use them too. 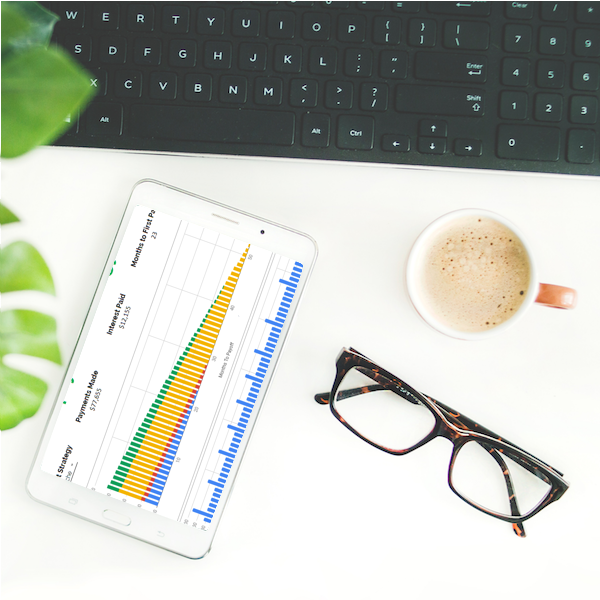 Get free access to our semi-automated budget tracker, debt pay off calculator, how to save template, basic investment plan, and our weekly blog updates. Plus, you’ll be the first to know when we add new tools! Wonder where your money goes each month? This semi-automated budget tracker lets you track your expenses and income right from your phone. This method uses Google Forms and Google Sheets to automatically add new entries from your phone into your budget tracker summary without ever having to open the spreadsheet. Unlike Mint, this method doesn’t require your bank passwords, and unlike You Need A Budget, there is no monthly fee! 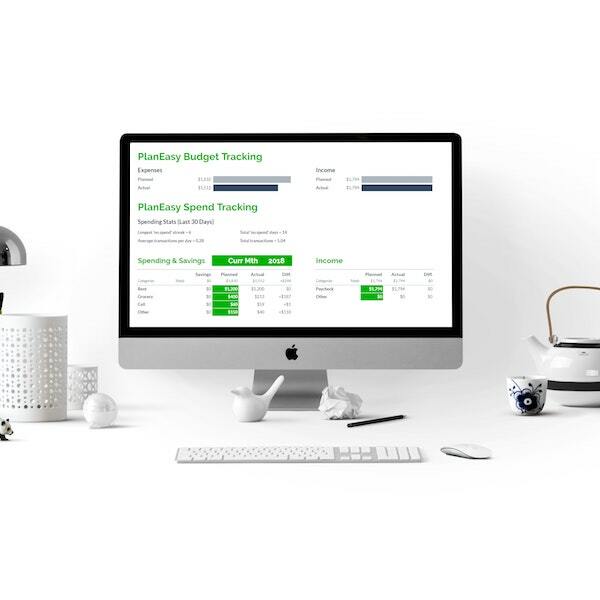 Learn how to budget using our semi-automated budget tracker! Take control of your debt using our debt payoff calculator. Enter your debt, interest rate, and minimum payment, then use the calculator to create your debt payoff plan. Add extra payments each month or an extra one-time payments in a specific month. See just how fast you can kill your debt! Choose from different repayment strategies like Snowball, Avalanche and Hybrid. If you want to have a really great budget you need to be saving regularly for future expenses. Saving for future expenses helps smooth out your monthly budget and avoid surprises (and stress!). This can help you feel more secure with your finances. 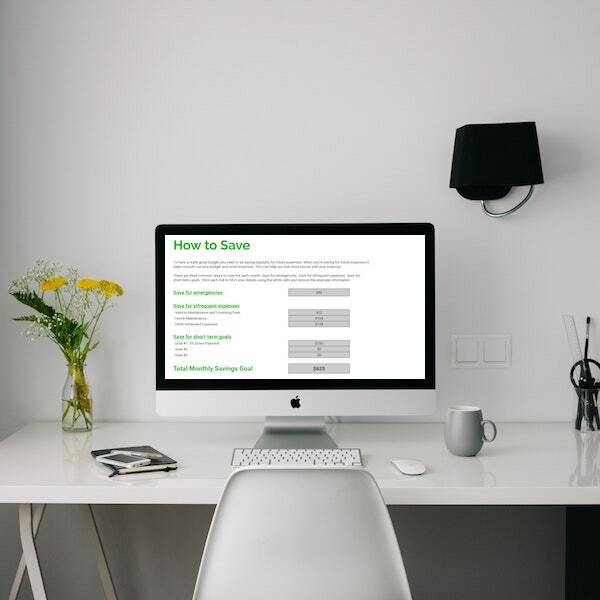 Use this template to plan for infrequent expenses and calculate how much you need to save each month. Plan ahead for expenses like vehicle repairs, home repairs, annual vacations, annual insurance payments, unexpected emergencies etc. etc. An investment plan is an important tool to help investors, especially DIY investors, get the most out of their portfolio. By preparing an investment plan investors are more likely to stay the course during big swings in the stock market. This discipline can lead to better returns over time, and less stress and worry overall. 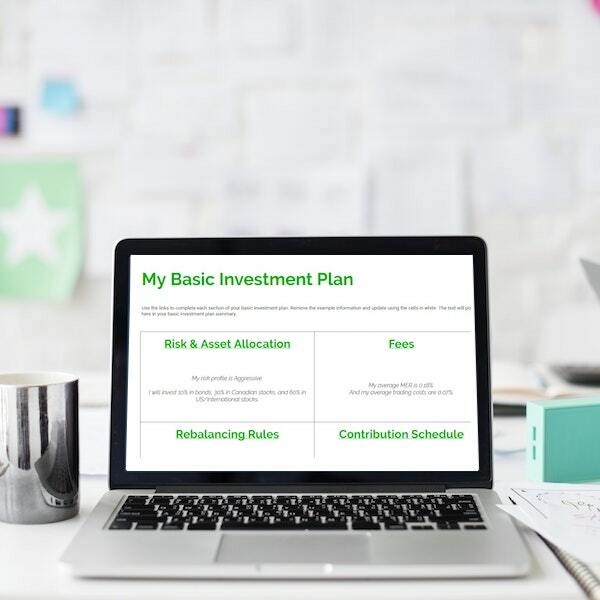 Use this template to create a basic investment plan that outlines four key areas, risk & asset allocation, fees, re-balancing rules, and contribution schedule. These tools are for educational purposes only and may not address your specific financial situation. They are not to be considered financial, legal or tax advice. No commissions. No sales goals. Just advice.